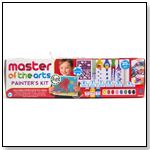 TDmonthly® - New Toys and Games: Threadz - Fashion Accessories Kit from PLASMART INC.
Quick and easy. 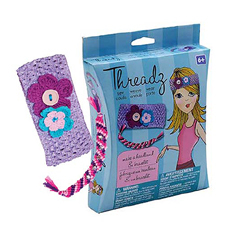 Sew, weave, and wear a Headband and Bracelet with a Threadz Fashion Accessory kit. These unique fabric creations are available in pastel or neon color combos.